Having worked in partnership since 2009, Esendex and Northgate Public Services are at the forefront of providing intelligent Customer Engagement Management (CEM) solutions. The partnership provides solutions for a variety of services ranging from council tax and blue badge parking renewal notifications, to the management of HGV (heavy goods vehicles) levies. 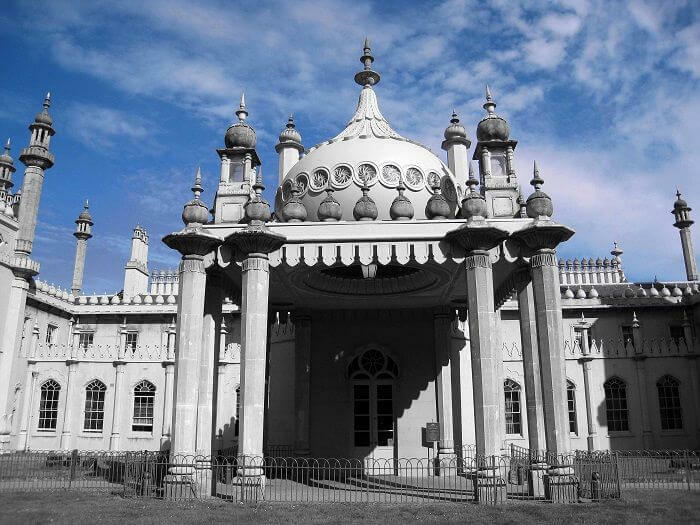 Brighton & Hove City Council’s (BHCC) Revenues & Benefits service has a digital vision to modernise access to services, complementing the government’s Digital Service Standard strategy. Through understanding customer needs, staff use improvements in technology to communicate with customers. 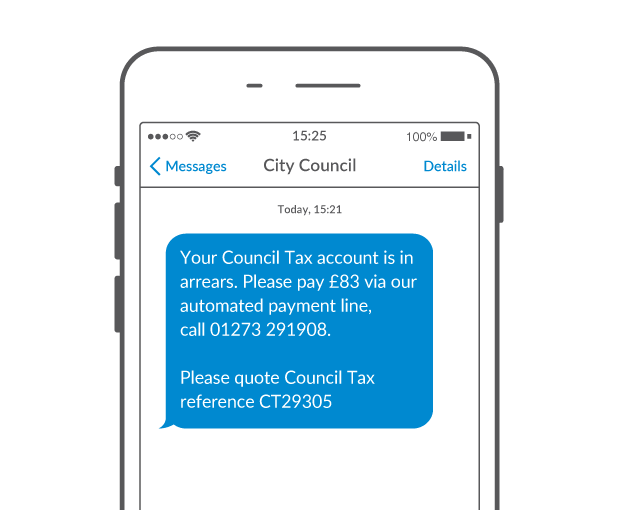 These include electronic forms for moving house, going paperless with eBills, sending text messages and a ‘view your Council Tax Account' portal, allowing customers to engage through channels of their choice. Customers in arrears receive text message notifications generated from the Northgate system and delivered via the integrated Esendex SMS application programming interfaces (API). BHCC are able to send bulk or individual messages at specific times, meaning customers can be contacted at times of the day when they are more likely to respond. All of the communications can then be managed and saved within the system, which gives BHCC a complete line of traceability. SMS solution integrated with the Northgate Revenues & Benefits product to target specific customers through bulk or individual text messaging. As an example, this could be to remind people who are not up to date with their instalments to accelerate cash flow and to prevent the cost of sending out paper invoices or reminders. With seven out of 10 people in the UK now owning a smartphone*, BHCC identified mobile phones as a convenient way to cater for customers’ increasing requirement to be notified of specific services, make payments online or access information through self-serve portals. After a successful implementation of the Esendex / Northgate SMS communication solution, BHCC are now committed to increasing the use of SMS for both individual and bulk messaging, as well as into other areas of their benefits service. "Texts are an easy and affordable way to instantly communicate with a targeted audience." "Text messages can be used to rapidly engage with customers to remind them that a payment is due or that further information is required. We found that this prevents further recovery action, saving time and money for both the customer and the council."